Mandarin is a World Language - the official language of the People's Republic of China and of Taiwan. The language is spoken and understood in many Asian countries. Our academy's immersion program offers a rich and culturally diverse adventure for students and parents. Bobbie Johnson has worked as an English Language Learners teacher since 1998 and more recently as an immersion leader in Saint Paul Public Schools. 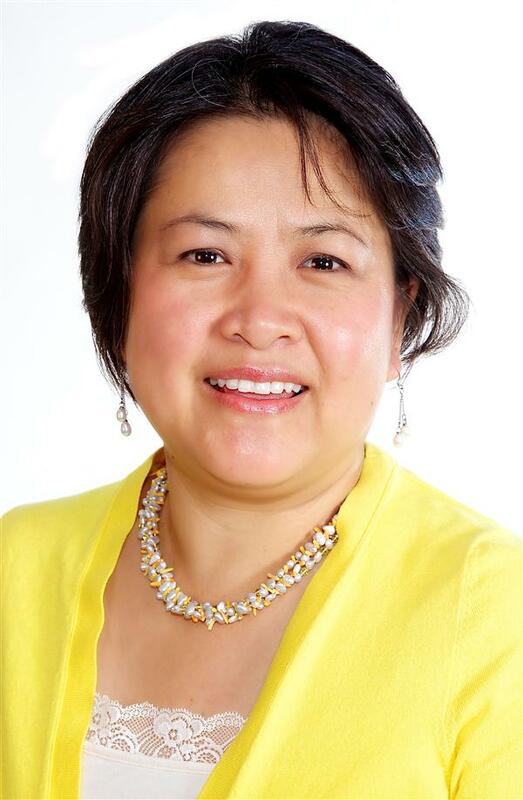 She currently is the Principal at Hamline and Jie Ming Mandarin Immersion Academy. She is a multilingual-learning leader. Discovery Club at Highland Park Elementary serves Jie Ming. Contact Sarah Sandvik for more information at 651-744-2611.